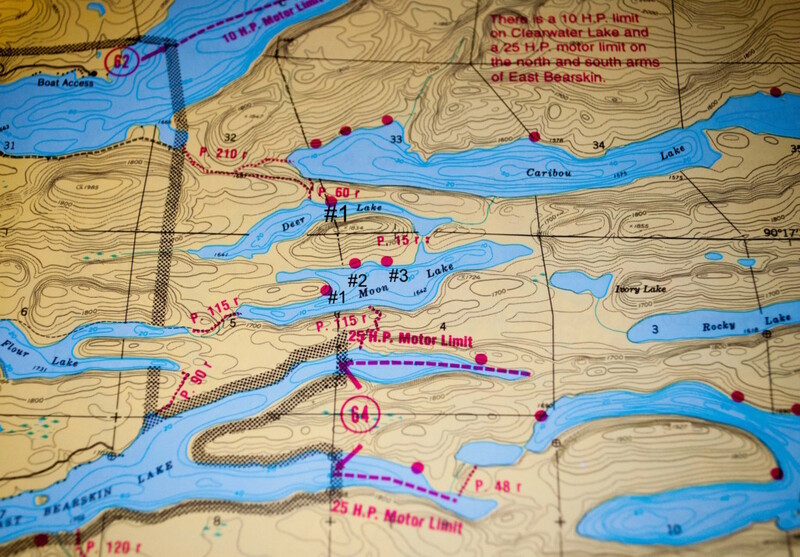 Deer and Moon Lakes are two smaller lakes that can be accessed via a 1 mile portage from Clearwater Lake, or from the south via a 115 rod portage from East Bearskin Lake. 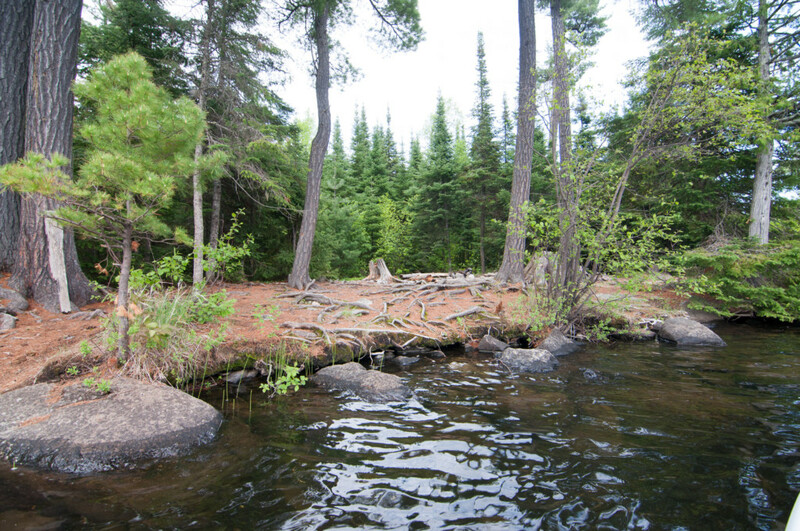 Both of these lakes offer better than average Walleye fishing, but also hold decent sized Northerns and Smallmouth Bass, though they run few and far between. Due to their proximity to two different entry points(#62&#64) they see quite a bit of traffic both from day use fishermen and overnight campers. 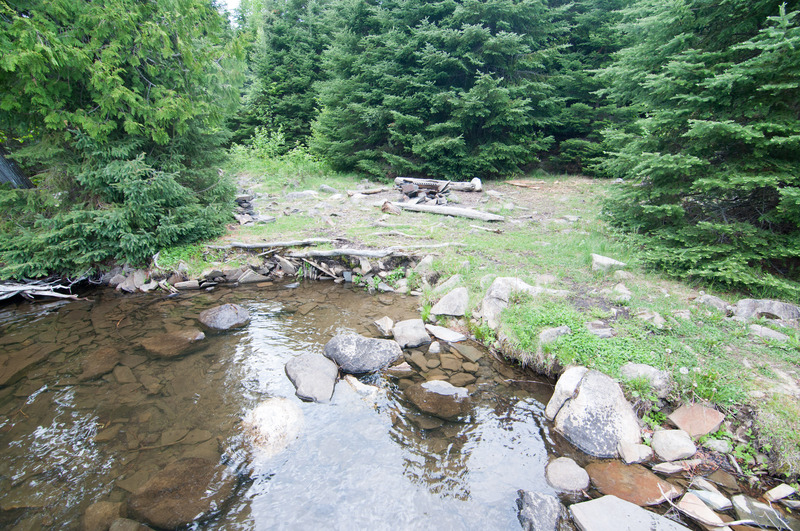 In general the campsites on these two “edge of the park” lakes are below average in rating and size. 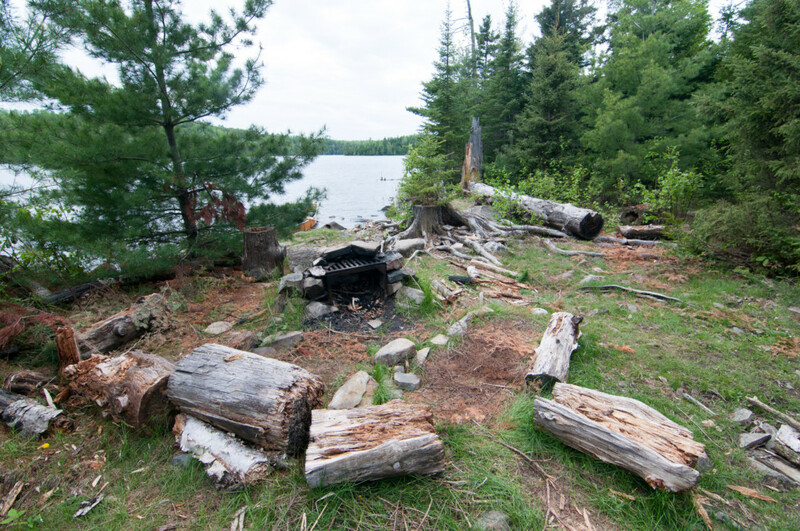 The one and only campsite on Deer Lake is actually at the end of the portage from Clearwater meaning it does lack privacy. The fire grate area is nice enough, but it does not really have a view of the lake. 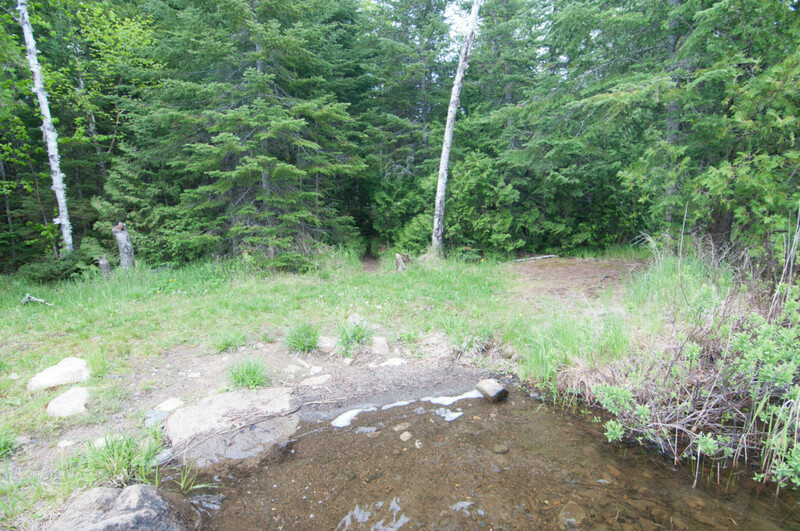 The landing is a very nice sandy beach, but again it is shared with the portage to Clearwater. The two tent pads are smaller than average but flat. The campsite on the west side of Deer Lake is an ok spot. 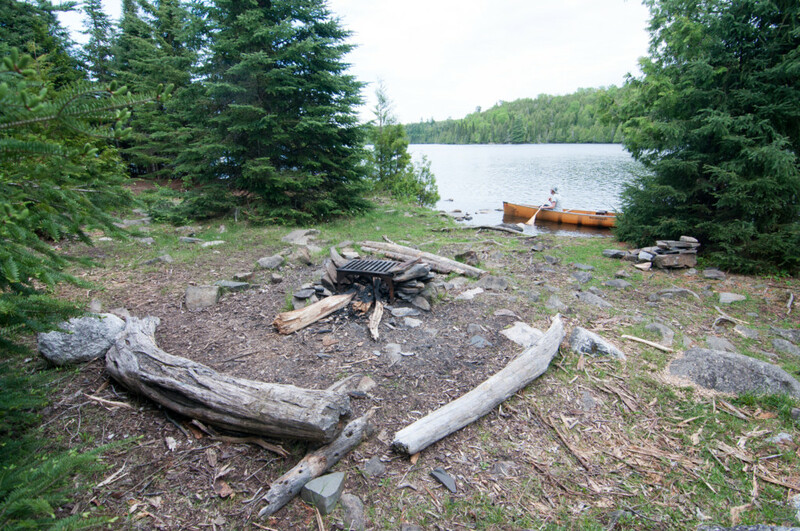 A nice enough landing and decent fire grate area are easily overlooked when taking into account the rocky tent pads. Only the smallest tents will find smooth flat ground in this site. The middle spot on Deer Lake is probably the nicest, which isn’t saying much. 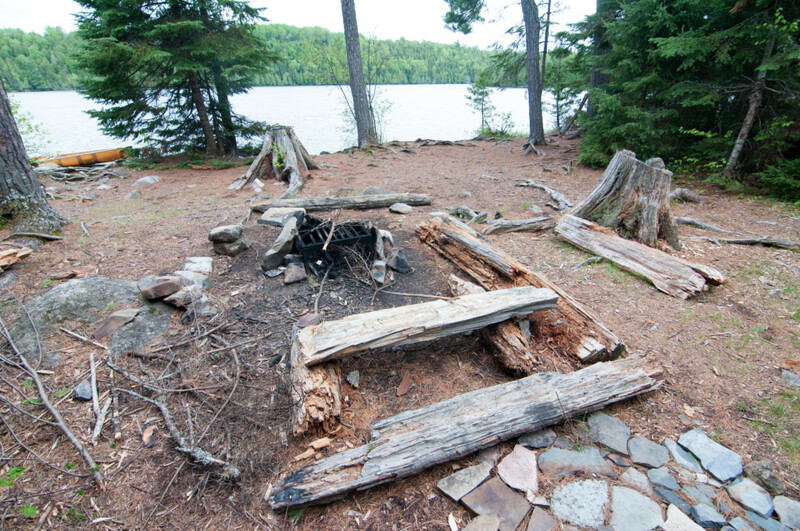 It has a very tricky landing, but a nice open area for cooking over the fire. The site is generally flat making for easy walking. The tent options are limited but large and flat. This is truly a “port in a storm” campsite. There is a small tent pad at the back of the site, but besides that there is nothing good to say about this spot. 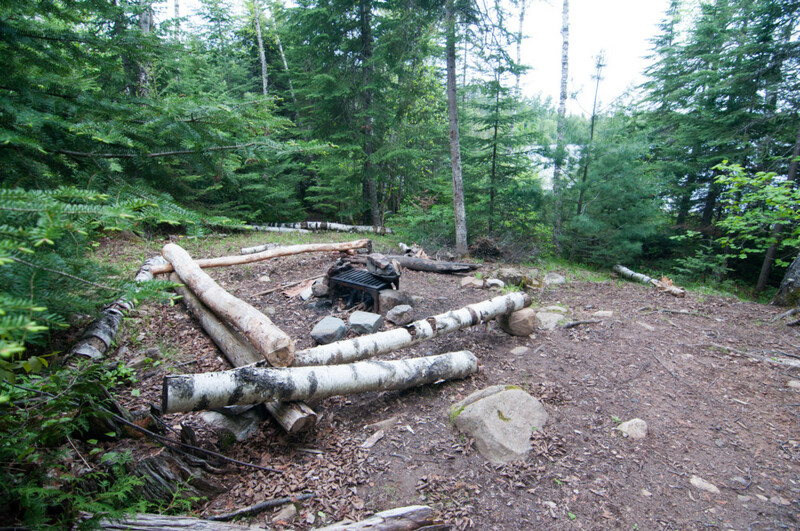 It seems very affected by blow down as there are many large downed trees in and around camp.